Kristi Merideth was in the studio to share some of her rarely-heard original songs. 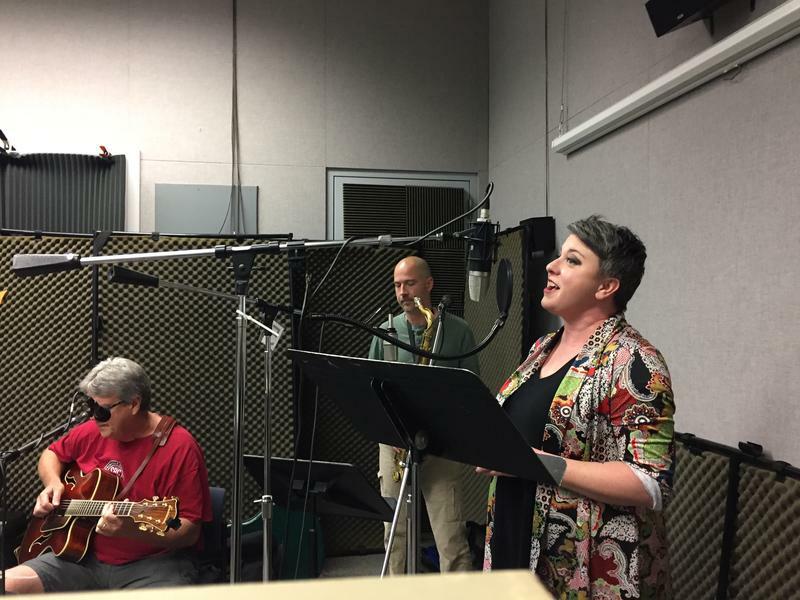 Her combo consisted of Kyth Trantham on bass, Paul Price on guitar, Brandon Mezzelo on sax, and Teresa Hornsby on drums. 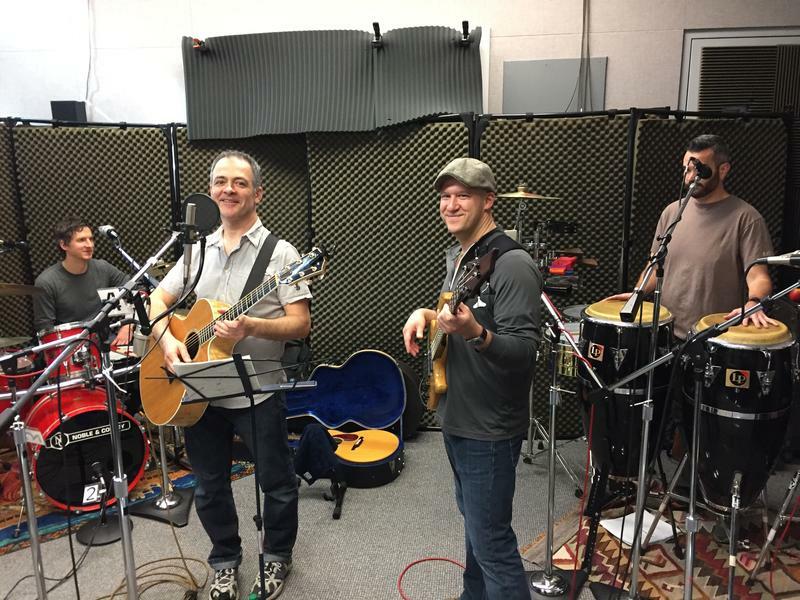 Drifters Mile was in the studio to talk about their transitions from Deep Fried Squirrel to the current band arrangement. 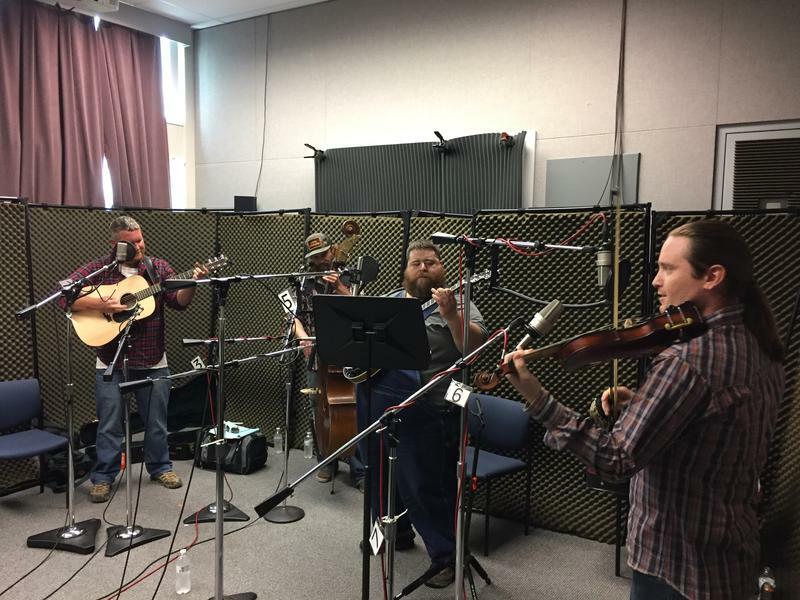 The band includes Deakin Mooney on banjo, Jake Norman on guitar, Eric Mathewson on fiddle, and Dave Smith on bass. 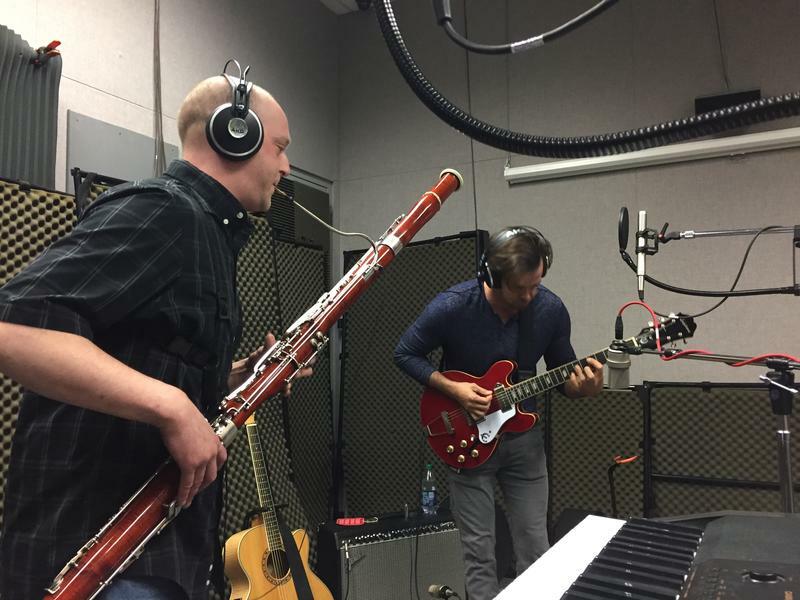 The Theorists, (Jared Durden on guitar and Brent Fillmer on bassoon, bass and keys), were in the studio to talk about their brand of bassoon rock, science and their 20+ year musical collaboration. Brother Wiley is no stranger to Studio Live, having played several times over the years. 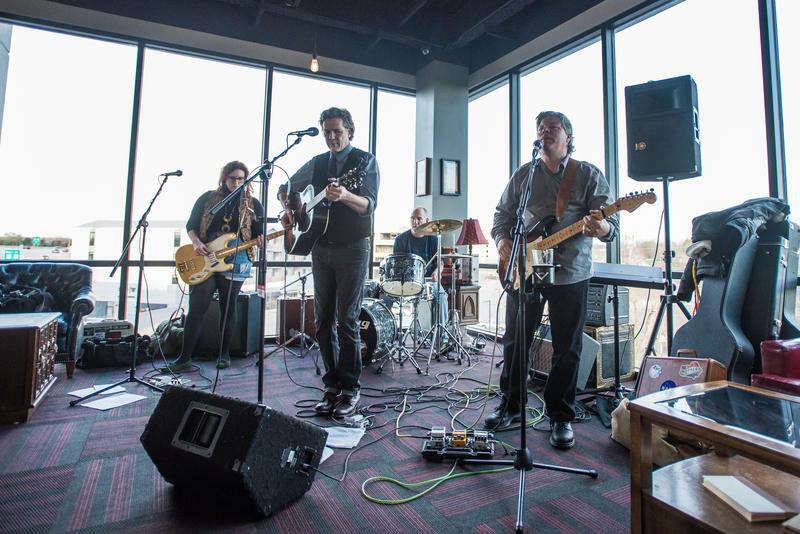 Brett Miller, Todd Mincks, Jessica Balisle and Kenny Wirt were in the studio one last time to look back on their 10+ year music career together as the band gets ready for their last show. The band is calling it quits with Brett leaving town to pursue the Something Gigantic project. The final Brother Wiley show will be held April 1 at Lindberg's. Eddie Gumucio was in the studio with his band that includes Jake Viele (drums), John Montgomery (percussion), and Tim Datema (bass). Eddie discussed his recording projects, songwriting and his Bolivian roots.